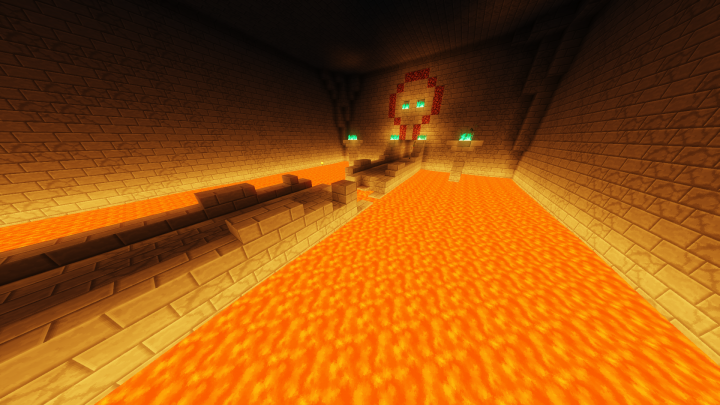 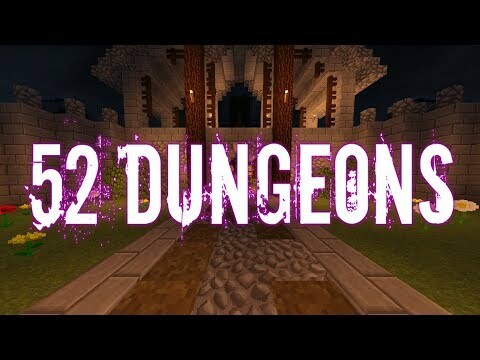 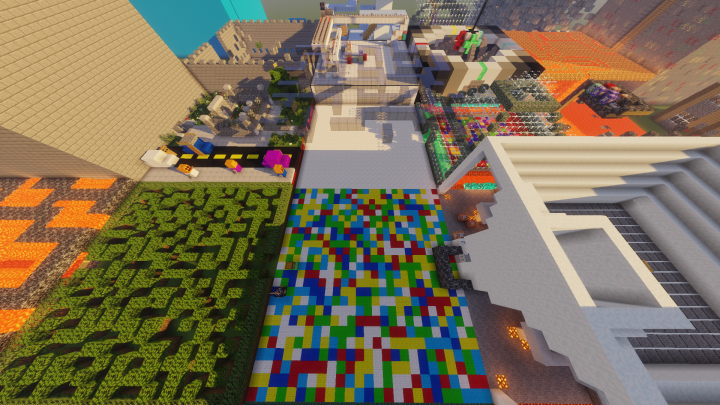 52Dungeons is a map where you race to get through 10 random levels in 520 seconds, there are 52 random levels in all! 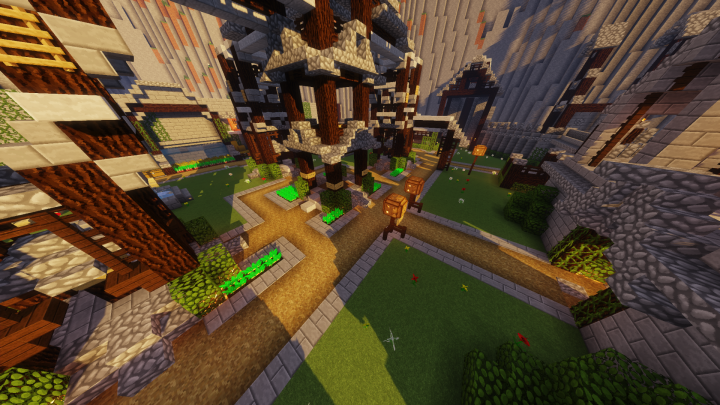 Play against your friends or play in expert mode to spice up your gameplay! 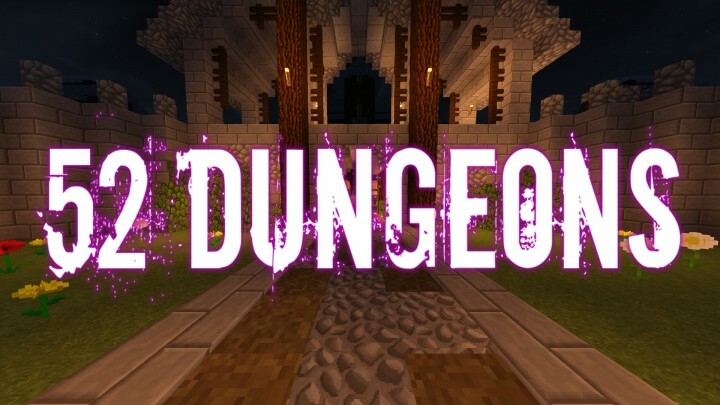 Will you and your friends be able to conquer the 52 Dungeons? 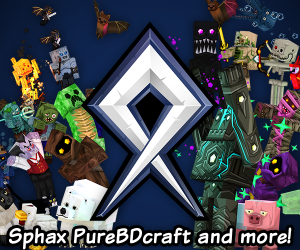 Download it on the right!